Rent a Tuxedo or Suit for your next formal event! Men’s suits come in a generous variety; all kinds of designs, cuts and colors, you have plenty of options to choose from. Go with a traditional tux or pick a suit that better matches your aura. There are plenty of reasons to go with the traditional tuxedo. Most formal events lend themselves to a tux rather than a suit. As a more “traditional” type of man, you may not want to imagine yourself in nothing but a tuxedo. For those willing to experiment a little, a suit might offer more style and options. Modern wedding suits give way to a lot of styles and personal expression. These are perfect for less formal events. There are several good reasons to rent than to buy. By renting you’re actually doing yourself a big favor: The Clean Factory handles everything. This involves taking your measurements, providing accessories you may like and getting the entire ensemble ready and good to go when the day comes. It’s also far cheaper to rent a suit rather than outright purchase one. 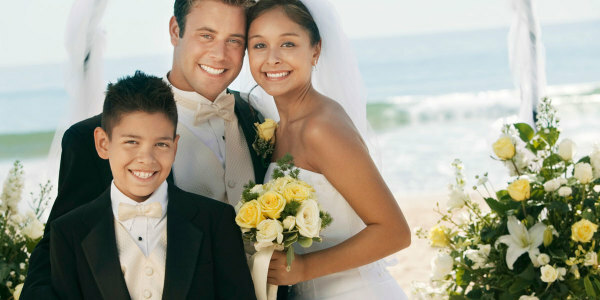 Suit/tuxedo rentals are perfect for men who simply prefer not to or don’t have to wear suits regularly. It may not make sense to buy a nice, expensive suit to wear at just a few events. Also, most of our suits come ready with formal accessories. Accessories include your tie, shoes, shirt, studs, cufflinks, suspenders and vest or cummerbund. This is a major reason one should be renting suits instead – those not wanting to commit to one tuxedo and going with what’s hot, all the while making a bold fashion statement. There’s a different look to choose for every event, that’s tailored specifically for the time and occasion. At times, certain events deem a particular type of tuxedo. This is where rental flexibility comes in. Pick a grey tux or morning suit if you’re having a summer wedding in the first half of the day. A typical formal wedding would probably require a white tie dress – most likely formal tails coupled with typically a white bow tie and vest. A major benefit comes in the form of tailoring. Let’s say you can’t find a size that fits you well, with a rental, you have room to go up or down in size there and then, on the spot. Every time you rent, you get to pick just the right size. Let The Clean Factory handle everything for you and take the stress out of formal events!